A number of our children’s ministries are currently part of development projects that receive tax deductibility through Global Development Group (GDG). GDG is an Australian NGO approved by the Minister for Foreign Affairs to carry out quality humanitarian projects with approved partners and provide aid to relieve poverty and ensure long term solutions. For further information please visit their website. 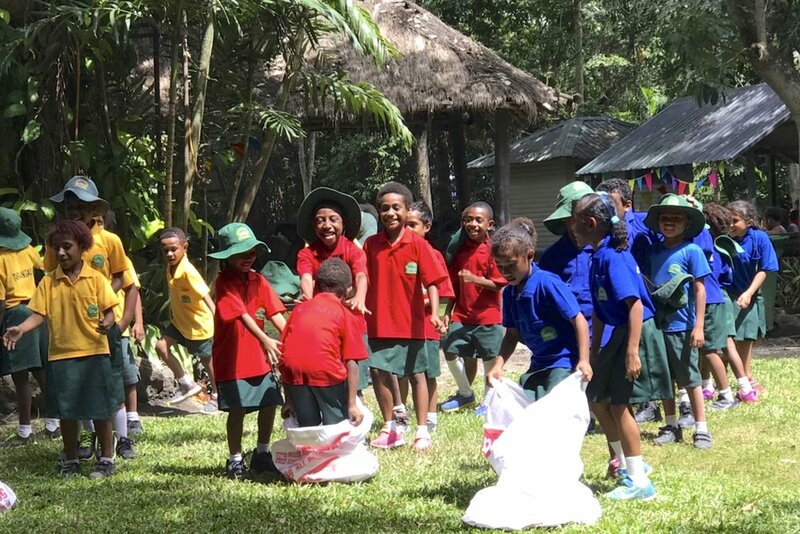 The preschool program began in Suva in 1994 with nine children. 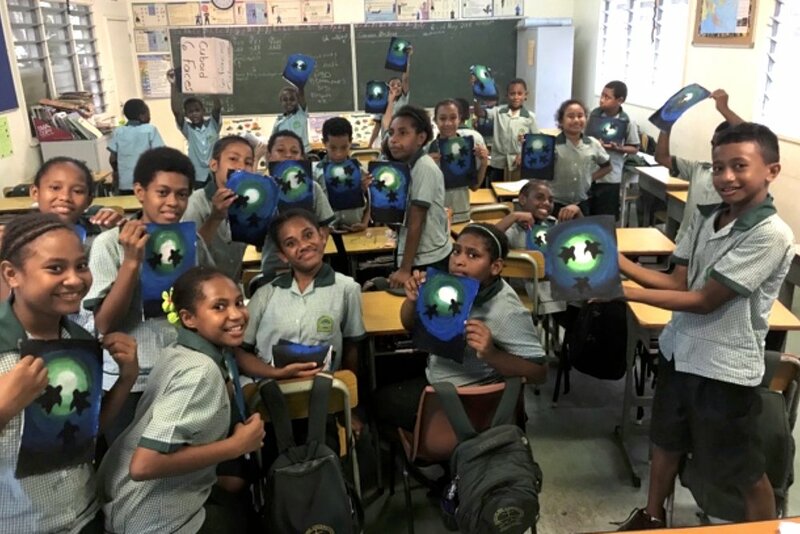 The program has expanded to reach a total of eight preschools located in Suva, Savusavu, Labasa, Lakena (Nasouri), Sigatoka, Daku, Nacavanadi and Koro Island. Since 1996 approximately 3000 children have been through and graduated from the preschools. If you would like to make a tax deductible donation towards this project please visit Global Development Group. Sri Lanka’s violent civil war ended in May 2009 after more than 25 years. The war caused thousands of deaths and continues to impact the population, environment, economy and overall development of the nation to this day. It has left many children displaced and lacking parental care. While the war is over and peace has come to the nation, there are still thousands of scarred and traumatized lives. Children still face the aftermath of war, poverty and dysfunctional families traumatised by the conflict. 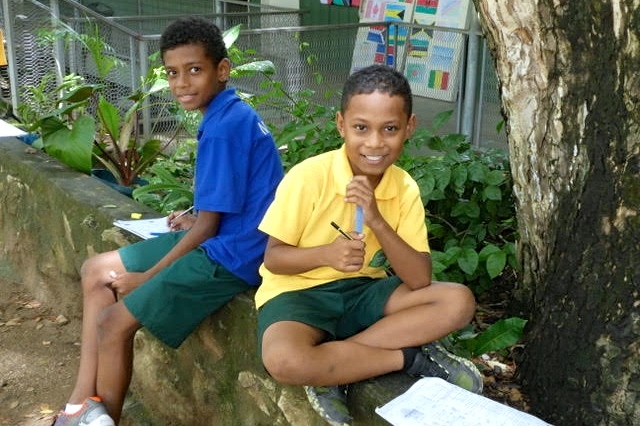 Based in Port Moresby, Sunrise Bethel Christian School is a non-denominational, co-educational school and is part of Adelaide Christian Schools. If you would like to make a tax deductible donation towards this project please follow the directions below. Direct Deposit tax deductible donations can be made using the following details. Please make sure you include your initials (e.g. J. Smith), followed by J573N in the reference section so GDG can trace your deposit. Email info@globaldevelopment.org.au with the following details. GDG will send you a receipt for your tax deductible donation.